The first systematic and comprehensive depiction of the land cover and use in Scotland (1931-1935), under the superintendence of L. Dudley Stamp. As a seamless layer on a modern satellite or map base. 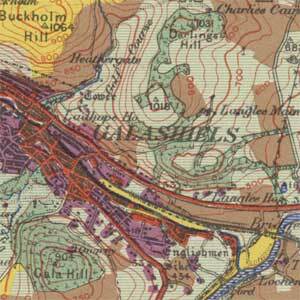 We are very grateful to Mr Giles Clark for permission to display these maps on our website.